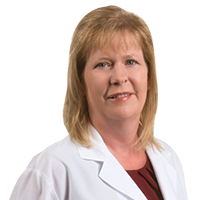 Dr. Kimberly Jones is a pediatric pulmonologist who did her undergraduate training at Louisiana Tech University. 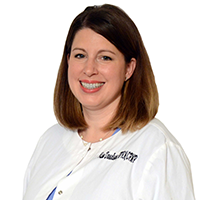 She attended medical school as LSU Medical Center in Shreveport then completed her residency in Internal Medicine and Pediatrics at the University of Tennessee in Memphis. She returned to Louisiana and completed an adult pulmonary fellowship at LSU Health Science Center in Shreveport followed by fellowship in Pediatric Pulmonary at Tulane University in New Orleans. She has been caring for children with pulmonary disorders in north central Louisiana for the past 15 years.